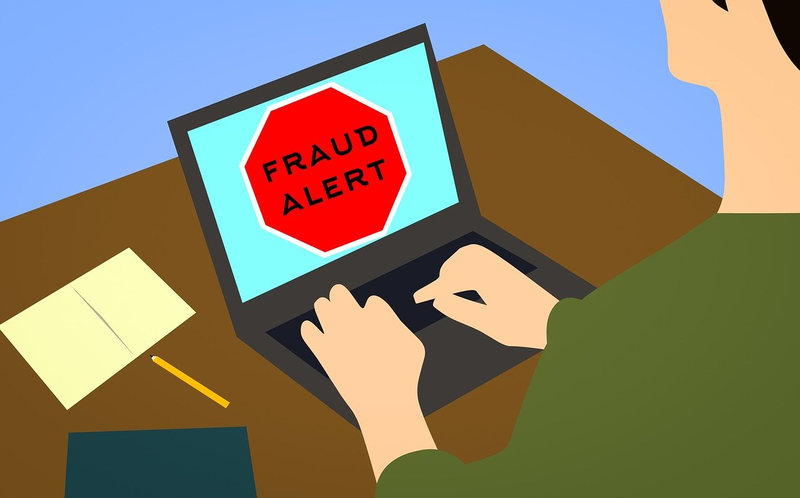 Taxpayers should be vigilant when they receive, either by telephone, mail, text message or email, a fraudulent communication that claims to be from the Canada Revenue Agency(CRA) requesting personal information such as a social insurance number, credit card number, bank account number, or passport number. Taxpayers should also be aware of fraudulent Canada Revenue Agency(CRA) websites like www.agency-cr.com, and email addresses like cra-refund@agency-cr.com. These scams may insist that this personal information is needed so that the taxpayer can receive a refund or a benefit payment. Cases of fraudulent communication could also involve threatening or coercive language to scare individuals into paying fictitious debt to the CRA. Other communications urge taxpayers to visit a fake CRA website where the taxpayer is then asked to verify their identity by entering personal information, which will be sent to the scammers operating the fake website. These are scams and taxpayers should never respond to these fraudulent communications or click on any of the links provided. Be careful when clicking on links in any email you receive. Some criminals may be using a technique known as phishing to steal your personal information when you click on the link. Go to www.ra-arc.gc.ca/myaccount to check your account or call the CRA official telephone number: 1-800-959-8281, instead of following the instructions in a message or from a caller. Before supporting any charity, use the CRA website at www.cra-arc.gc.ca/charities to find out if the charity is registered and get more information on the way it does business. You can ask the CRA to disable online access to your information on the CRA login services. After access to your information is disabled, you may change your mind and want access again. If so, you can contact the CRA and ask that your access be re-activated. If you think your CRA user ID or the password you use in personal dealings with the CRA has been compromised, contact the CRA. Subject: Our Ref: CRA1-7824210700637 | CRA Status: Tax Refund is Ready | 20 February 2019 | - 684737420..."
I have reviewed your income tax liability for the year shown above to see whether you have underpaid or overpaid tax for the year. Our calculation shows that you are eligible to recive a tax refund of $788.00 ready to claim now. Due to the high volume of tax refund payments you must complete the online application, the telephone help line is very busy at the moment and maybe unable to assist you. We therefore urge applicants to complete the online form. Please CLAIM NOW make sure your complete the form correctly as any mistake will take more time to process and you tax refund will be processed withhin 6 - 9 working days as claimed. I just received the email below. What got my attention was the refund, because I know I have to pay and the month of April spelled wrong. After the last annual calculations of your fiscal activity we have determined that you are eligible to recive a tax refund of 210.98 CAD. - You have until the 1th of Avril 2017 to make your claim. Please note: A refund can be delayed for a variety of reasons, For example submitting invalid records or applying after the deadline.